Our gentle, caring approach will let you know you've come to the right place. Our staff is eager to meet you and your family. We offer comprehensive services in a comfortable, clean environment to put you at ease. Our office serves Xenia, Yellow Springs, Greene County and the surrounding areas. New patients are always welcome at our office. 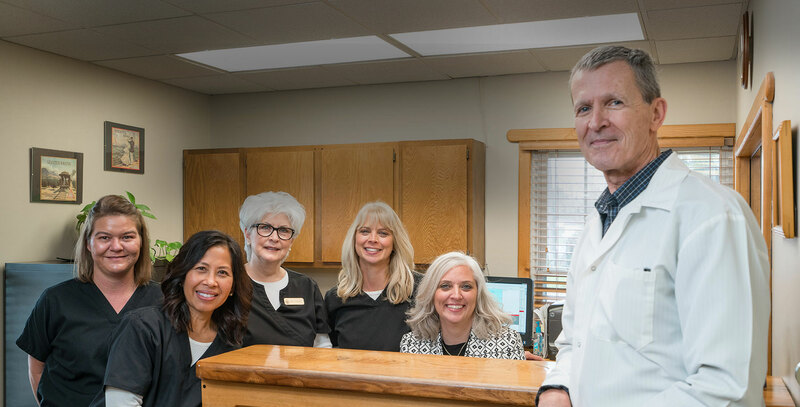 Our staff is eager to meet you and help you with whatever your dental needs may be. From routine dental exams to cosmetic services, we offer the right treatment to enhance your smile.